Xavi was a prolific scorer as a professional and he came to explain the technique of shooting, how to place the fingers on the ball, how the hands, legs and feet impact shooting and how to have confidence in yourself to be a scorer. All of these things are really important to be an effective player in the game. 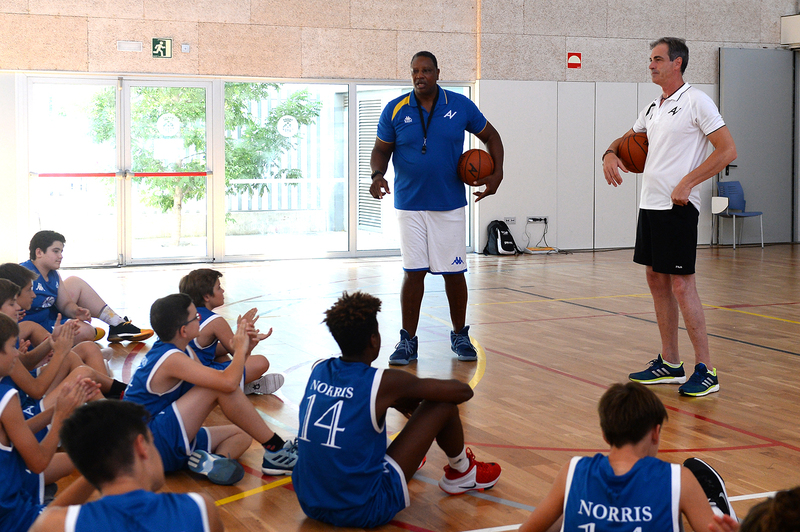 Crespo also told the campers that it is very important that they not only work on their skills during practice but they had to do it before practice, after practice and when there is no practice if they really want to improve their ability to score the basketball. There is a difference from shooters and scorers, anybody can shoot the ball not many people can score consistently. The campers have shown their interest in the various topics, they were asking lot of questions about how to improve their shot, confidence and they confirm that they are committed to willing work harder the rest of the summer to improve their skills. The Audie Norris Basketball Camp would like to give a big thanks to Xavi Crespo for taking the time to come and share his experience and knowledge with our campers. 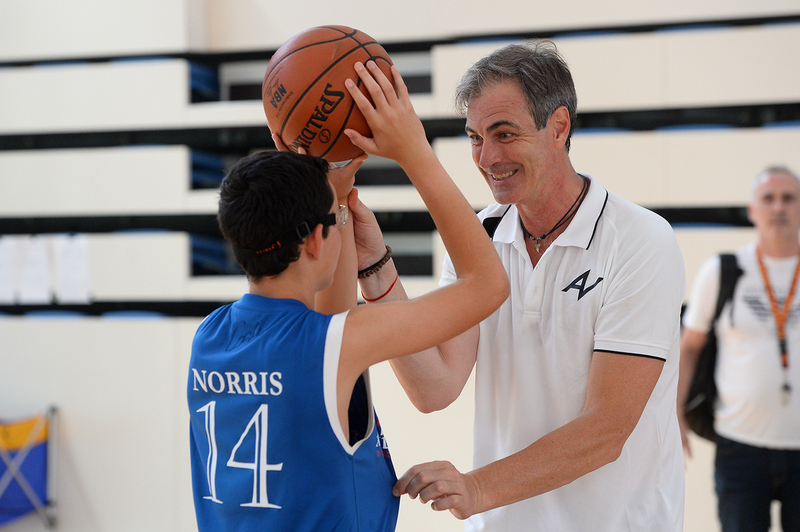 The Audie Norris Basketball Camp’s goal is to provide an environment for training young players, so that they can develop their skills during the summer. We feel that this is the best time for players to improve, learn and change their mentality and the bad habits that they acquired during the season. Tomorrow we’ll have another unbelievable day with Nico Van den Bogaerd, international scout of Miami Heat. He will share some great NBA stories with the campers about the Heat and his experience as a scout for an NBA organization.